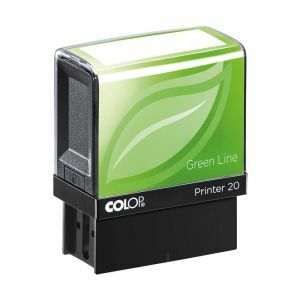 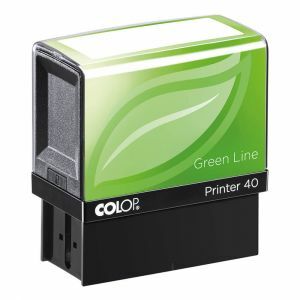 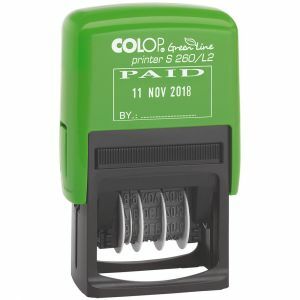 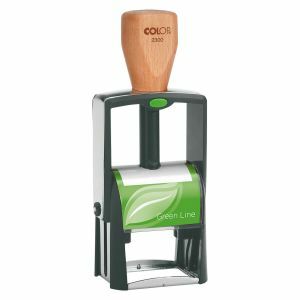 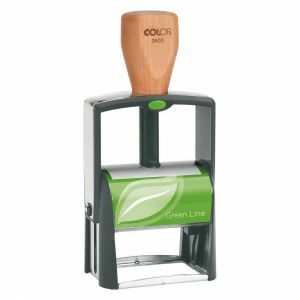 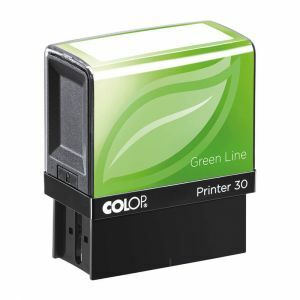 Colop Green Self inking stamps are predominantly made from sustainable and recycled material. 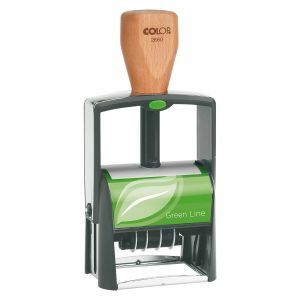 A minimum of between 65 % and 80 % recycled plastic is used. 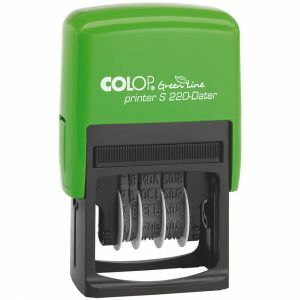 Our prices include your custom made design. 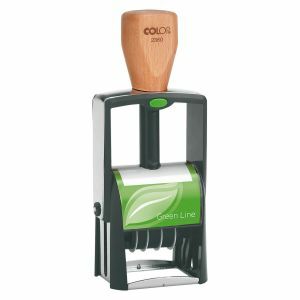 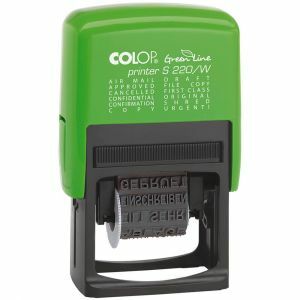 Colop Green self inking stamps use a minimum of 75 -80% recycled plastic.